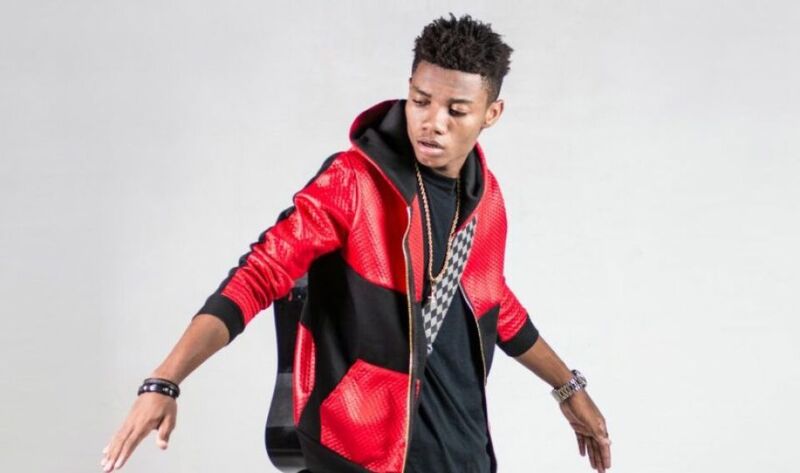 Over 2,000 tweets flooded micro-blog site, Twitter, on Monday evening (June 6) when MTN Hitmaker 2015 winner, KiDi dropped an awesome acoustic version of Joey B’s comeback hit track called “U x Me”. His version, which sounds even better than Joey B’s original song got Twitter excited and infact topped the trends on the social media platform. The original song comes off Joey B’s yet to be released studio album called “89”.